Hataya Sensei describes gekken as the study of truth and falsehood in swordsmanship. It is the art of hitting your opponent when and where he does not expect you to and determining where and when your opponent will strike you. If you can predict your opponent's attack, you can block and counter. The rules are pretty simple. If you hit your opponent anywhere without being hit at the same time, you win. One good strike, and the match is over. If you both hit each other at the same time, you continue. The idea is not to beat on each other, which leaves both people pretty bruised, and would essentially leave you both dead in a real fight. The gekken swords are stiff and can be used to effectively block. On the other hand, big strikes hurt even if they leave no lasting damage. Gekken is Japanese sword sparring with padded swords. This is not a sport or for kids. The padded swords are stiff so they can be used to block properly. This can make Gekken pretty rough. Heavy armor and blunt steel swords are even used for the finals in Gekken tournaments in Japan. Nihonzashi has been working on a curved version of the Gekken sword offering enhanced impact absorption and performance better emulating the katana. We are happy to announce that the Japanese have approved of our fifth generation prototype. The approved version is now available for sale only at Nihonzashi in the states and from Hataya Sensei in Japan..
Nihonzashi is proud to offer a curved Gekken sword that is poised to change gekken in Japan and here in the states. These curved swords offer blocking that better emulates a real katana. The handle is also oval shaped giving a more realistic feel. 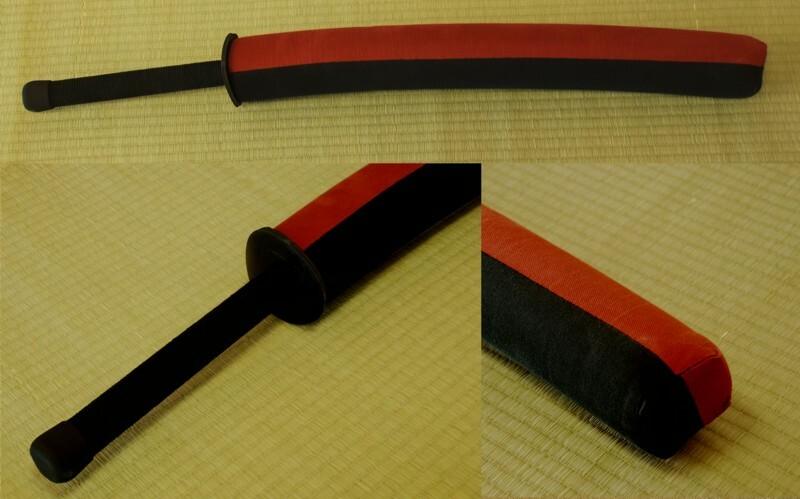 The heavy fabric cover is colored red and black to allow easier judgment of strikes with the ha (edge) of the blade. 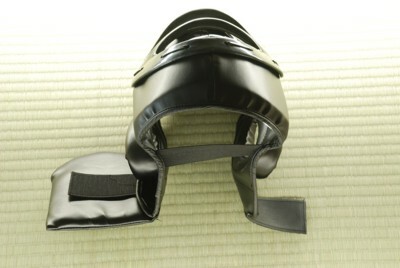 The kissaki area has been designed to have more cushion for thrusts. The main blade is cushioned with four layers of different foam to maximize impact absorption and durability. This fifth generation sword is the result of torture testing of our four previous generations of prototype Gekken swords in the dojo. We rate this sword for less pain and more gain! You must use head gear with the Gekken Padded swords. 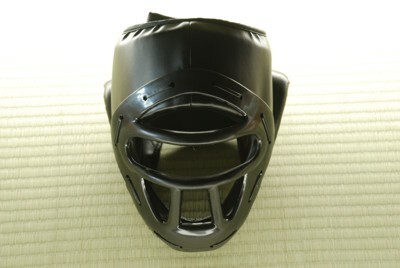 This head gear provides protection from blows the the head and face while allowing maximum visibility.